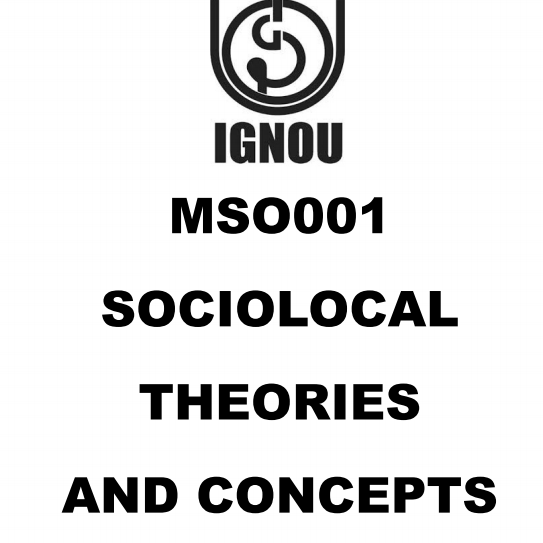 IGNOU-MA Sociology Printed Material The Indira Gandhi National Open University gives the IGNOU MA Sociology Books for the understudies to get ready for term end examination. 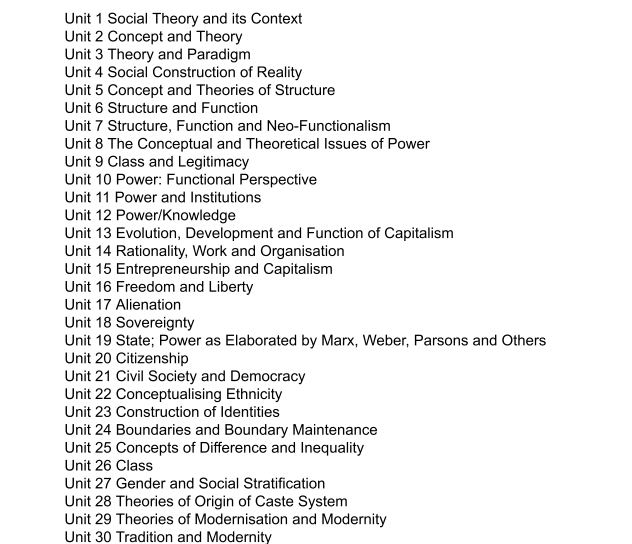 The college gives the study material to every one of its understudies who seek after any ace degree program from this Open Distance Learning University. 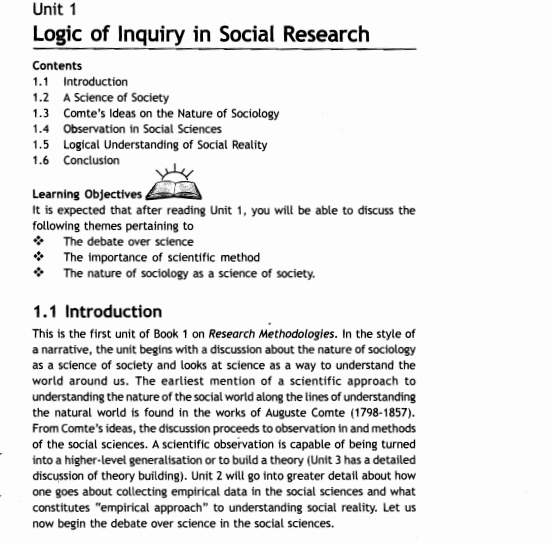 The college offers different separation Master Degree Programs to the learners everywhere throughout the nation where Master of Arts in Sociology is likewise extremely famous among the learners who likes to seek after separation learning instruction. 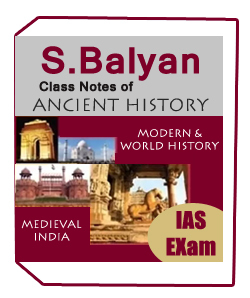 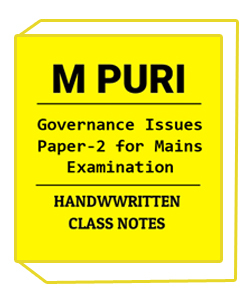 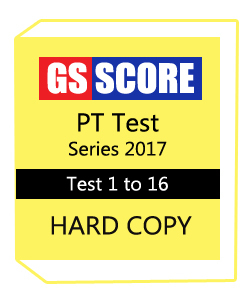 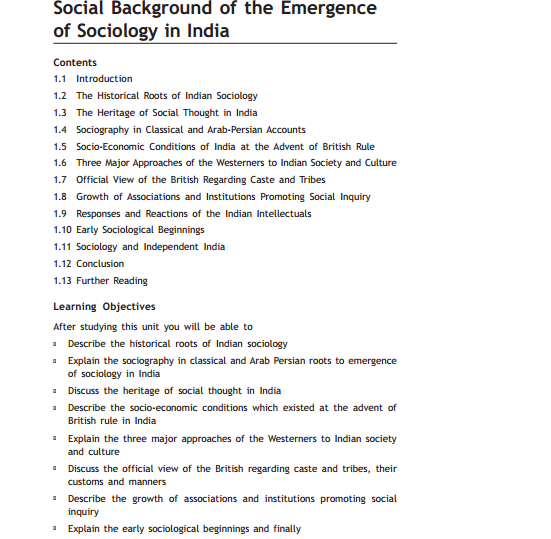 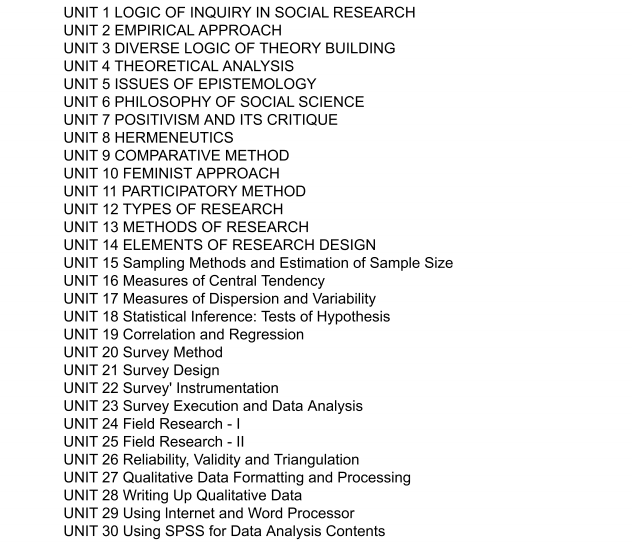 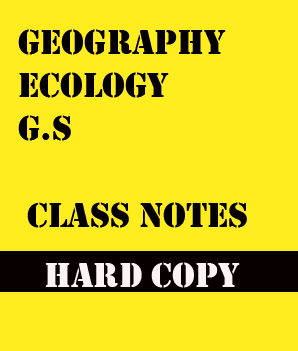 Material covers the entire syllabus of MA-sociology and extremely helpful for students having optional of sociology in UPSC and PCS.Study material provide this material best in quality and quantity with reasonable price.We are also provide Printed Notes of handwritten notes,UPSC notes,Photocopy NOTES, For Banking,UPSC,IPS,IAS.